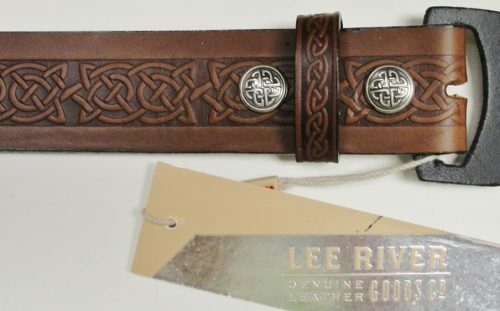 From Lee River Leather, County Cork, Ireland is a key fob that ‘is meant to last’. 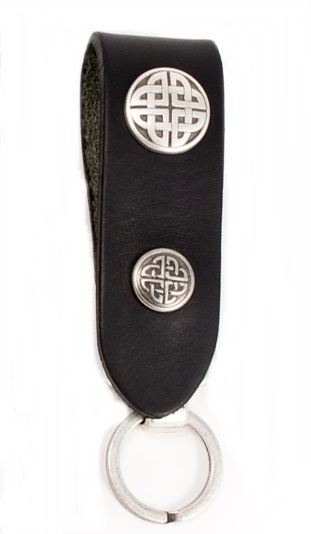 This robust key fob called “Tarbh” which is Gaelic for “Bull” is made in Ireland of genuine smooth leather that is 4mm thick and just over an inch wide. 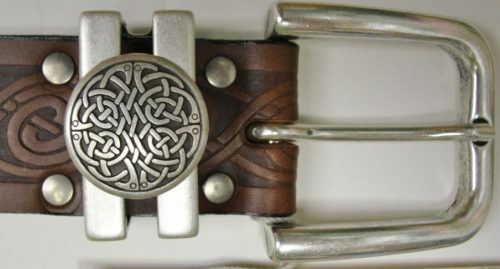 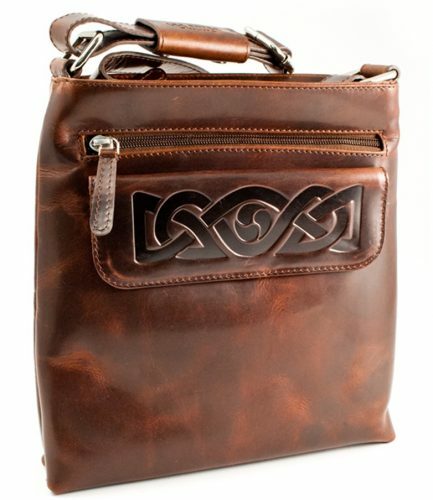 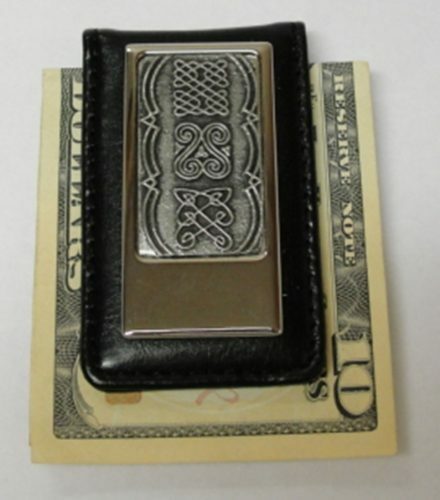 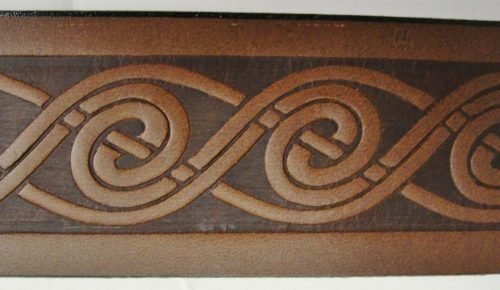 It is decorated with a pewter Celtic knot that is riveted in place. 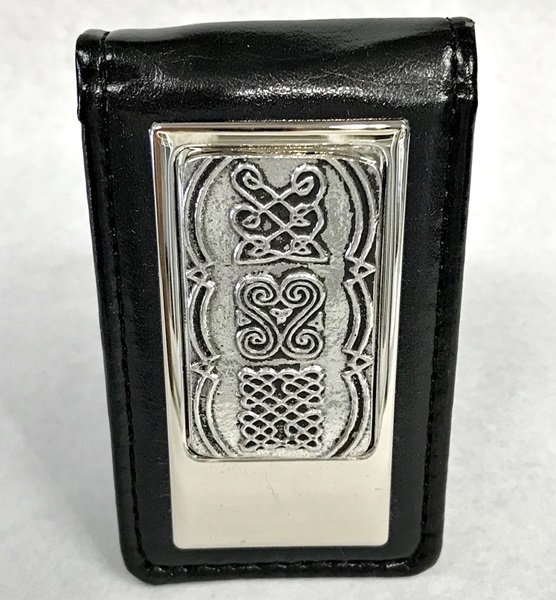 Enjoy this key fob for years to come. 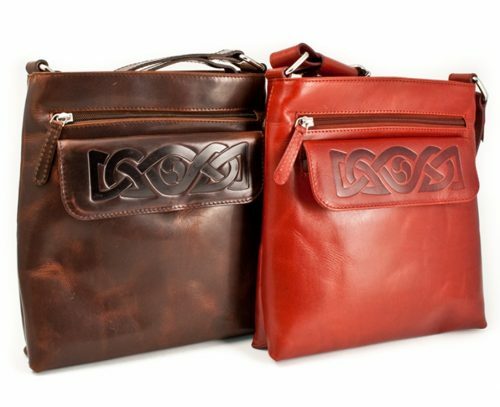 Handbags and Wallets, Lee River Leather, Gifts for "Herself"